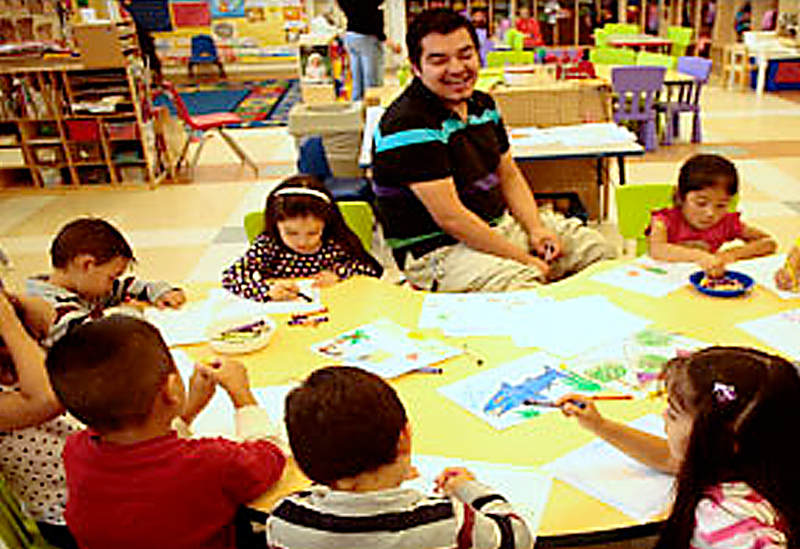 Adeste is a low-cost, quality, before-and-after school child care program that offers working families affordable child care. For most hard working, low-income families, there is a serious lack of affordable before-and-after school programs for their children. Adeste is a low-cost, quality, before-and-after school child care program that offers working families affordable child care. The program helps advance economic self-reliance by giving parents the opportunity to work, knowing that their children are in a safe, nurturing environment. Adeste’s program focuses on structure, socialization, ethics and character development, while providing tutoring and extra language help for children who need it.